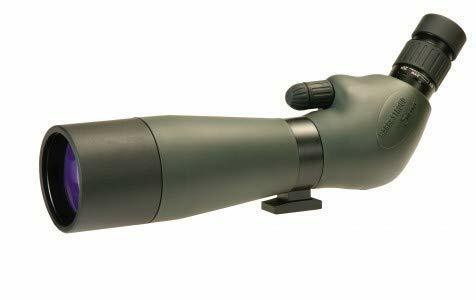 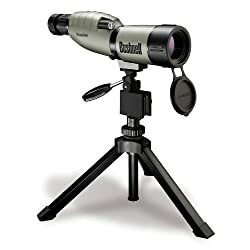 Designed for the discerning, value conscious outside enthusiast and bird watcher, the brand new Barr & Stroud Sierra Dual-Speed spotting scopes are most likely the most productive value available in the market lately. 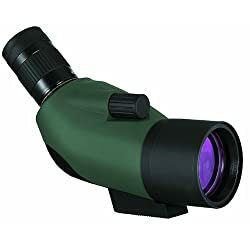 Featuring optical performance equal to, or better than any competitor’s product line, the Barr & Stroud Sierra is water resistant and features rugged armoured construction for years of performance. ? 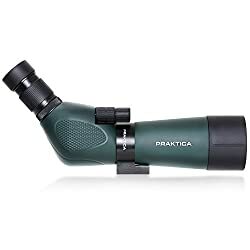 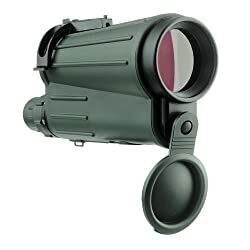 Multi coated lenses and Bak-4 Prisms – All Sierra spotters feature Bak-4 prisms and are fully multi coated, precision ground lenses to supply optical performance that is the same as, or better than anything in its class.